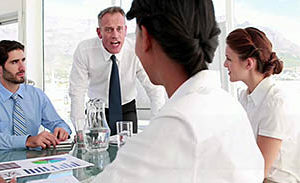 A fire can occur at any type of workplace, and employees are the first on the scene to have a chance at putting it out. 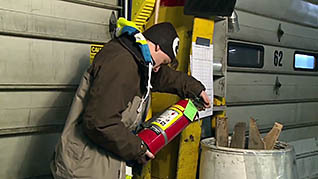 This fire safety training explores the safe way to use fire extinguishers. 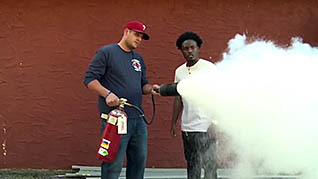 This training explains how to use and maintain fire extinguishers. 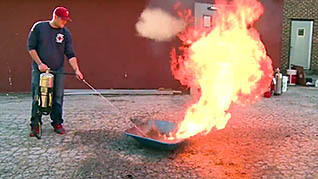 Viewers see examples of the proper way to use a fire extinguisher. This video explains different types of fires and the different types of fire extinguishers. Using a fire extinguisher can prevent a small fire from becoming a major disaster. Use this video to educate employees about the proper use of fire extinguisher.